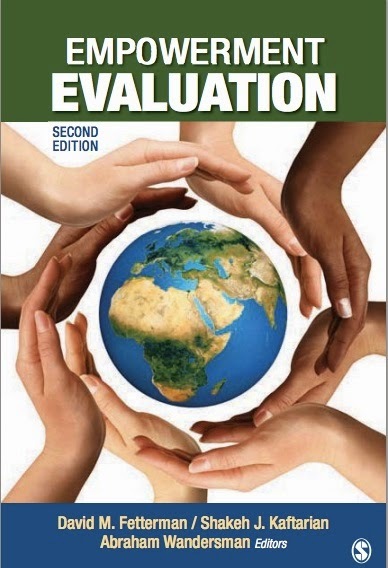 Dr. Janice B. Yost, President and CEO of The Health Foundation of Central Massachusetts, is also an author in the latest Empowerment Evaluation book. She describes the evolving philanthropic landscape from disinterested benevolence to an interest in accountability. Empowerment evaluation is viewed as a conduit for achieving results. Dr. Yost explains how funders can operationalize empowerment evaluation using her foundation as an example, focusing on the partnership between grantee, funder, and evaluator.